The ensemble NOTTURNO SALZBURG was founded by a group of outstanding Salzburg musicians for a concert series. The name is taken from Franz Schubert's arrangement (with added cello part) of his contemporary Wenzeslav Matjegka's trio Notturno op. 21 for flute, viola and guitar. NOTTURNO SALZBURG performs this piece along with selected works by Boccherini and Mozart and compositions from the Viennese Classical school and the Romantic era. 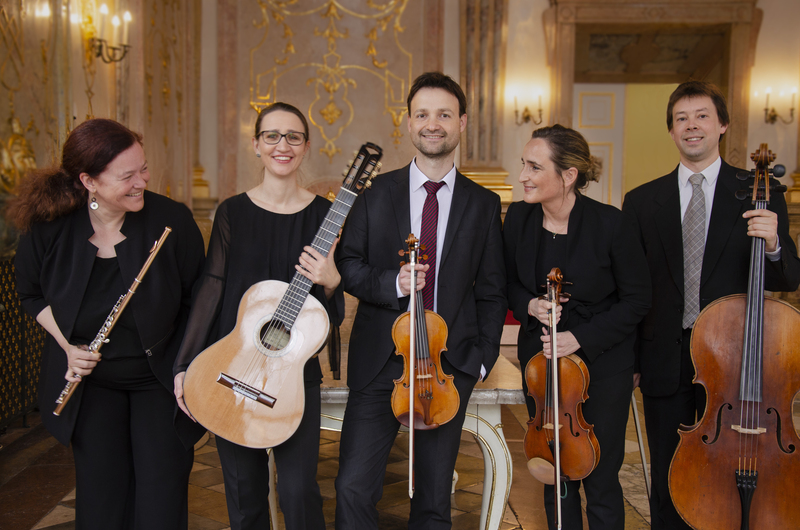 The ensemble has long performed in Salzburg – regularly at the Salzburger Schlosskonzerte in the famous marble hall of the Mirabell Palace – as well as in major music centres at home and abroad.